An autonomous car has used artificial intelligence to improve its driving skills within 20 minutes. Engineers from Cambridge University have developed so-called “reinforcement learning” which enables the vehicle to improve its ability to stay in lane with some initial guidance from a human. 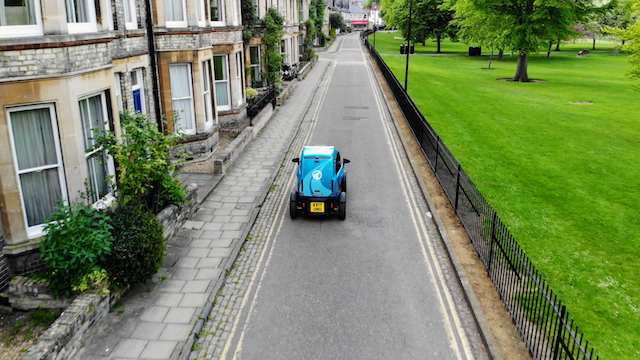 The team at Wayve showed how a Renault fitted with the technology used trial and error to correctly follow a lane, without the use of sensors and engineered rules as other self-driving cars work. At first, the car swerves to the side, requiring regular intervention from the safety driver. With each correction, the AI makes fewer mistakes, eventually learning how to properly stay in lane unaided. “The missing piece of the self-driving puzzle is intelligent algorithms, not more sensors, rules and maps,” said Wayve co-Founder and chief executive Amar Shah. Wayve envisages AI reinforcement learning being used further in the future to deal with everything from traffic lights to roundabouts and intersections.